There’s something almost comical when RE zealots try to outdo each other. Those that worship wind and solar are deluded, to be sure. 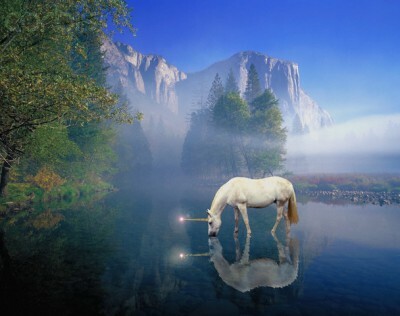 However, those claiming that nature’s wonder fuels can deliver 100% of our power needs are truly ‘touched’. At a physical level it is, of course, possible. But building TWhs worth of pumped hydro and mythical mega-battery storage would cost trillions of dollars, making the whole ploy utterly uneconomic. The cost of power expensively generated by chaotic and unreliable sources and expensively stored by as yet to be built systems is astronomical. That’s why there is no such system, anywhere in the world. Sure, a few isolated islands and remote areas might add a few windmills and solar panels to supplement their fossil-fuelled generation system (usually diesel generators), topping up banks of lead acid batteries (see our post here). But the power generated is extremely expensive. That’s why you won’t find aluminium smelters in any such place. In short, the cost of an all RE system means total economic destruction. Norman Rogers tackles the numbers in this sharp little piece. Is 100 Percent Renewable Energy Possible? The people who are best described as members of a renewable energy cult are lately promoting the idea that we should run the country on 100% renewable energy, whatever that is. I say “whatever that is” because different branches of the cult have different definitions of renewable energy. It seems to be a matter of fashion and prejudice. One definition of renewable energy is that it is naturally replenished on a human timescale. Solar energy and wind energy fit in nicely with that definition. Most fans of renewable energy explicitly reject renewable hydroelectricity if it involves damming a river. Most renewable energy-lovers are also dam-haters. They literally feel that fish are more important than people. Global warming, which supposedly is caused by emissions of CO2 from burning fossil fuels, is frequently cited as a justification for using renewable energy. But hydro and nuclear, energy that does not emit CO2, is excluded from the renewable universe. The only energy that satisfies all branches of the cult and can be scaled up to provide large amounts of energy is wind and solar. Even if hydro were allowed, there are not enough good sites to provide enough energy for the needs of the U.S. Hydro currently supplies only 7% of our electricity. The problem with wind and solar is that they make for erratic energy that comes and goes. In the case of solar, it goes every night. If we are to power the country on wind and solar, there has to be a way to fill the gaps when the wind dies or the sun sets. 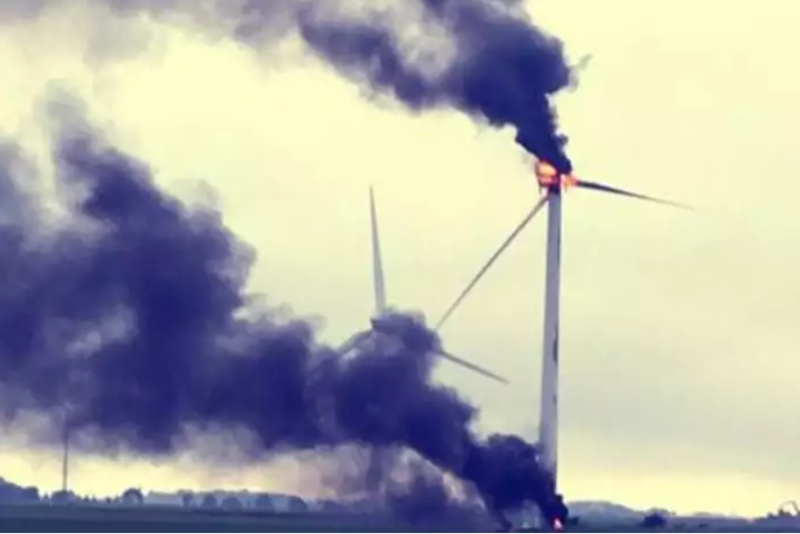 Currently, that job falls mostly on fossil fuel plants that are abused to speed up and slow down as necessary to compensate for the erratic wind and solar. The fossil fuel plants are being abused because they were not originally designed for ramping up and down rapidly to follow wind and solar. The Texas electric system has a large wind power element, capable of generating 18,000 megawatts if every wind turbine is receiving sufficient wind. On average, the system provides about 6,000 megawatts, sometimes more and sometimes less, with rapid variations. The erratic nature of the Texas wind generation is illustrated by the graph below, showing hour-by-hour generation for ten days in 2016. 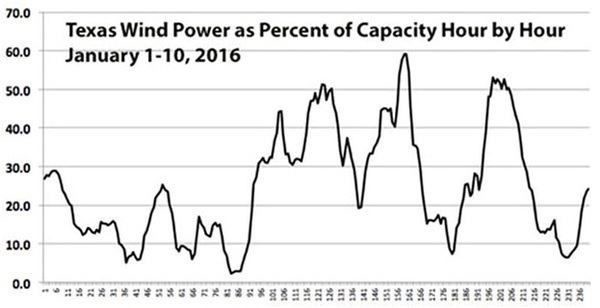 If Texas wind power were a core source of power, the ups and downs would have to be smoothed out. If backup generating plants are not used, storage of electricity is necessary, storing electricity when output is too high and releasing stored electricity when output is too low. I ran a one-year simulation of a battery storage system large enough to maintain an average of 6,000 megawatts of output from the Texas wind system. It turned out that that the battery would have to be able to store 430 hours of average power output. A lithium ion battery big enough for that would cost about $500 billion, or about ten times what it cost to build the entire wind system. Such a battery would have to be replaced every ten years. On the other hand, six nuclear plants big enough to supply 6,000 megawatts continuously would cost about $36 billion. Natural gas-generating plants to supply 6,000 megawatts would cost $6 billion. The gas would cost about $1.16 billion per year. 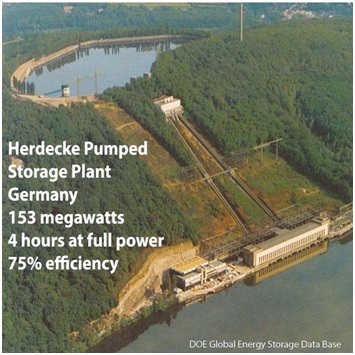 Another way to store electricity is pumped storage. A dual hydroelectric system pumps water to an upper reservoir to store electricity and lets the water run down to a lower reservoir through a turbine to recover the stored electricity. Typically, 25% of the electricity is lost. For the Texas wind system, to store enough energy using pumped storage, upper and lower lakes with 500 feet of vertical separation would each have to be 92 square miles in size and 100 feet deep. The turbines would cost about $12 billion. Creating such lakes in East or West Texas with the required vertical separation would be a hugely expensive and difficult undertaking – perhaps impossible, given the lack of mountains in East Texas and the lack of water in West Texas. Such a hydroelectric system would be equal to the biggest system in the U.S., the Grand Coulee dam on the Columbia River. The Grand Coulee dam is one of the largest structures ever built by mankind. Yet 6,000 megawatts of generation is a small fraction of the needs of Texas, which run as high as 70,000 megawatts. The global warming justification for renewable power is based on computer models of the Earth’s atmosphere. Since 1997, the warming of the Earth has been too low, by a factor of eight, compared to the warming expected according to the claims of the believers in global warming as published by the Intergovernmental Panel on Climate Change. All the claims that global warming is advancing according to predictions are simply lies. The measured temperature data, according to the most accurate method of measuring the Earth’s temperature, provide no support for global warming theory. The strong global warming from 1910 to 1940, when CO2 was not an issue, cannot be explained by the computer models, casting further doubt on the theory. But global warming is a huge bonanza for the scientists promoting the idea. Even if one believes in the CO2 theory of drastic global warming, building wind and solar plants to reduce CO2 emissions is an expensive technique for reducing CO2 emissions. Wind and solar require backup generating plants, usually natural gas plants. Because the backup plants make the wind and solar plants redundant, the only concrete economic benefit of wind and solar plants is the fuel saved in the backup plants when the wind or solar are actually generating electricity. The difference between the cost of wind or solar electricity – about 8 cents (unsubsidized) per kilowatt-hour – and the cost of the fuel saved at the backup plants – about 2 cents per kilowatt-hour – is the economic subsidy for wind or solar. If you work out the math, it costs between a $100 and a $200 subsidy for each metric ton of CO2 emissions avoided. A metric ton of CO2 emission reduction is known as a carbon offset and can be purchased on the open market for as little as $10, far less than the cost of reducing carbon emissions by installing wind or solar power stations. Another impractical idea for storing energy from windmills and solar panels is hydrogen. Surplus electricity will be used to manufacture hydrogen by electrolysis of water. The hydrogen will be stored and used to generate electricity or power automobiles. The problems are many. Hydrogen is extremely difficult to store, either as a compressed gas or as an extremely cold liquid. Hydrogen, unlike natural gas, is highly explosive under a wide variety of conditions. Hydrogen damages steel tanks and pipelines. Fuel cells to convert hydrogen to electricity require precious metals. More than half the electricity would be lost via the hydrogen route. It probably is possible to run on 100% renewable power, if you don’t mind crippling the economy by devoting vast sums to that pointless goal. It won’t make much difference in CO2 emissions unless you can convince the Asians, who make most of the CO2 emissions, to also switch to 100% renewable energy. Another myth goes up in smoke. « If Wind and Sunshine are Free, Why Is It That Wind & Solar Power Are So Expensive? The aluminium smelter in NSW, South Aussies world’s biggest battery could keep it going for 8 minutes!